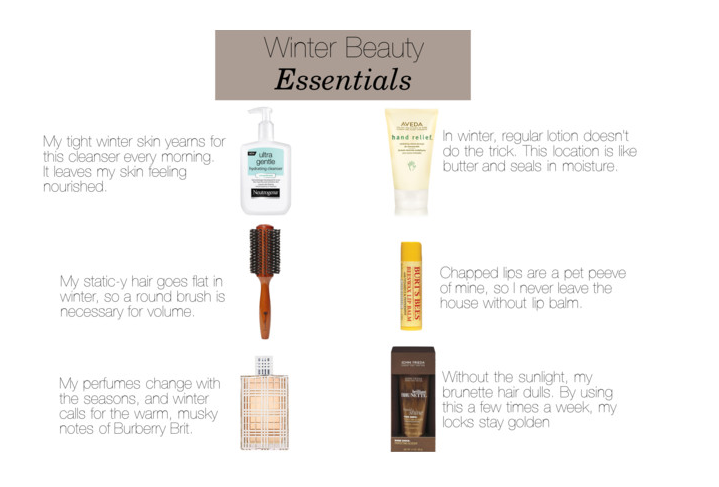 Much like my closet, my skincare and haircare routines change with the seasons. Especially during the winter, my skin and hair are drier than usual, and unbelievably staticy. So while some of my go-to essentials stay the same, others need a bit of an overhaul.